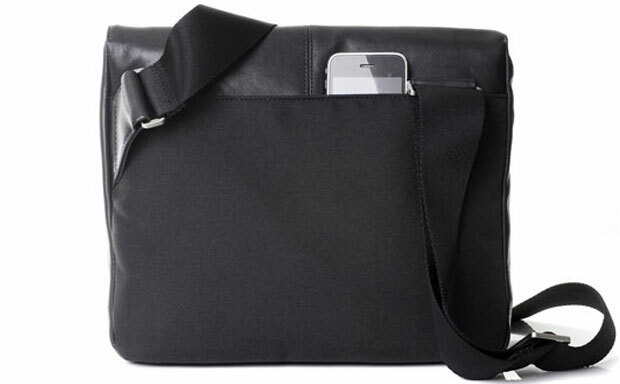 Who says a tablet messenger bag can’t be beautiful? 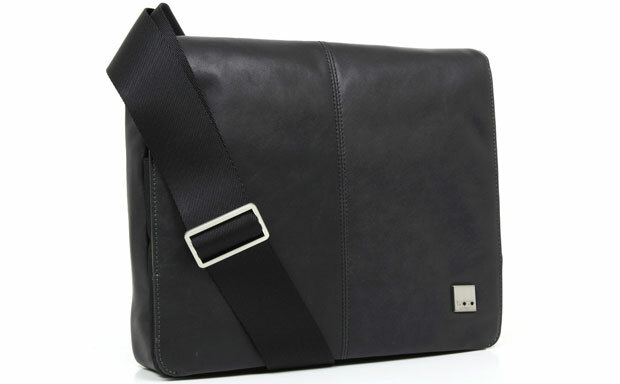 The Kilkenny from Knomo is crafted from genuine leather and combines luxury with simple, minimalist looks. The case is compatible with all Apple tablets as well as a wide range of similarly sized devices and laptops up to eleven inches in size. The iPad 4 case is beautifully made from soft full-grain leather, which not only delivers luxurious looks, but also protects the tablet inside from everyday scuffs and nicks. 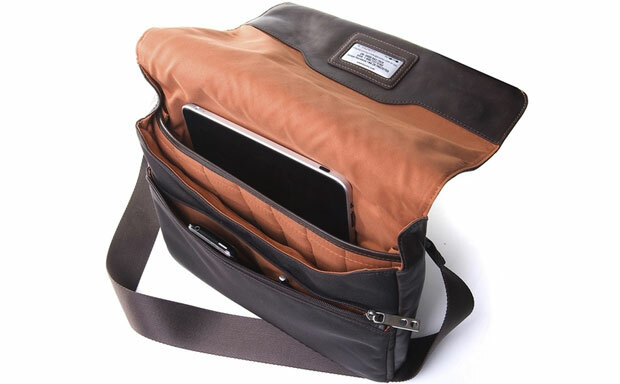 The interior of the iPad 3 case features several slip pocket and an organizer panel to keep the necessities stowed away in a neat order. 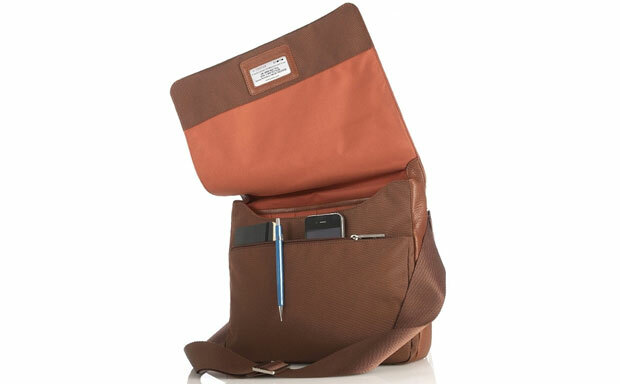 The Knomo Kilkenny also sports several front and back pockets for additional accessories. 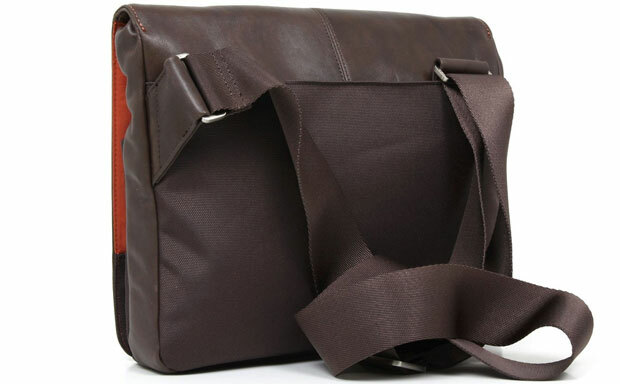 The adjustable shoulder strap offers a comfortable way to stroll around with the bag. The iPad 2 case is secured by a snap lock, built into the front flap cover.